Car Model: GL8 ( with driver ) Start Price: USD150.00 Start Distance: 80km Start Time: 10hour.. 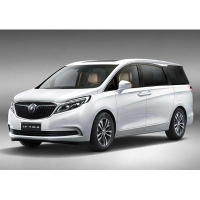 Car Model: 15 seats Passenger Bus ( with driver ) Start Price: USD115.00 Start Distance: 80km ..
World Dog Show Shanghai 2019 Show Catalogue.Date: 30th April 2019Get $5 off for online purchase!!!.. World Dog Show Shanghai 2019 Show Catalogue.Date: 1st May 2019Get $5 off for online purchase!!!.. 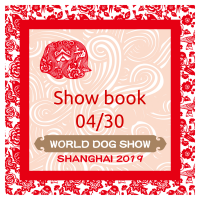 World Dog Show Shanghai 2019 Show Catalogue.Date: 2nd May 2019Get $5 off for online purchase!!!.. 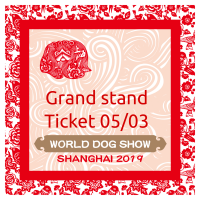 World Dog Show Shanghai 2019 Show Catalogue.Date: 3rd May 2019Get $5 off for online purchase!! !..